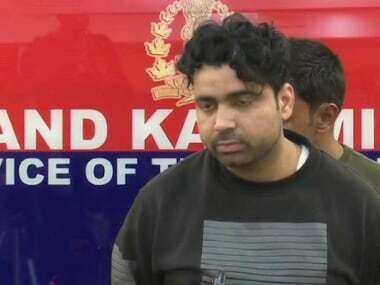 Srinagar: A soldier and three Pakistani Lashkar-e-Taiba militants were killed on Tuesday in two gunfights in Jammu and Kashmir's Kupwara district, police and army officials said. 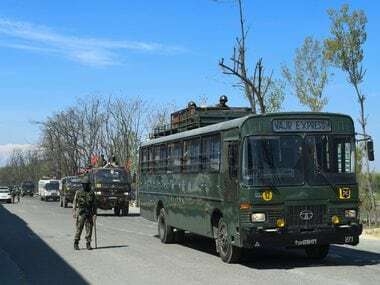 Security forces launched a search operation at Magam in the Handwara area of Kupwara district in north Kashmir following information about the presence of militants there, a police official said. He said the militants were asked to surrender but they opened fire on security forces. 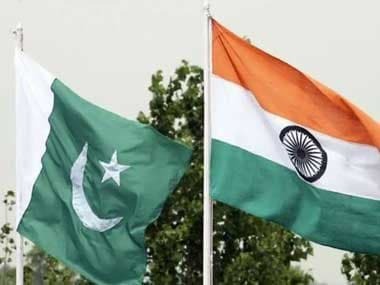 The troops retaliated and in the exchange of fire, which lasted over an hour, three Pakistani militants of the LeT were killed, the official said. Later in the afternoon, another encounter broke out between militants and security forces at Zirhama in the Trehgam area of the district. 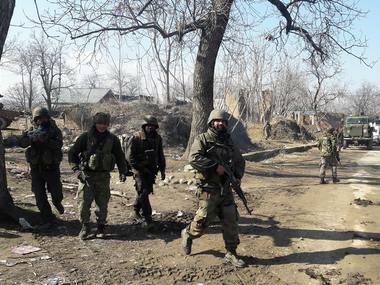 The police, CRPF, and army strengthened the cordon and tried to flush out the militants. The ultras opened fire, killing a soldier and injuring two other jawans, an Army official said.